Airon Perth Supplies and installs Air-conditioners and Refrigeration. We specialise in Air Conditioning and Refrigeration. Aircon Perth cares about the well baing of our customers, we are here to provide the best quiality service for our customers on a very professional level. We know that during the hot summer months, your well being is at a compromise Aircon Perth’s goal is to provide the best air conditioners and refrigerations to our customers. Aircon Perth operates within perth and all surrounding suburbs. Servicing refrigerations through out Perth retail and commercial industries is part of what we do. We are available 24/7 and keep you in business when your refrigeration needs maintenance, repair or replacement you can count on us. Our goal is always to provide our clients with exceptional service that sets us apart from our competitors. When we are designing a system for your home or business, we always take your needs into consideration to provide you with a perfect outcome to suit both your budget and lifestyle requirements. Being a reverse cycle ducted air conditioning specialist we will devote time and effort to ensure you choose the right ducted aircon system for your individual needs. 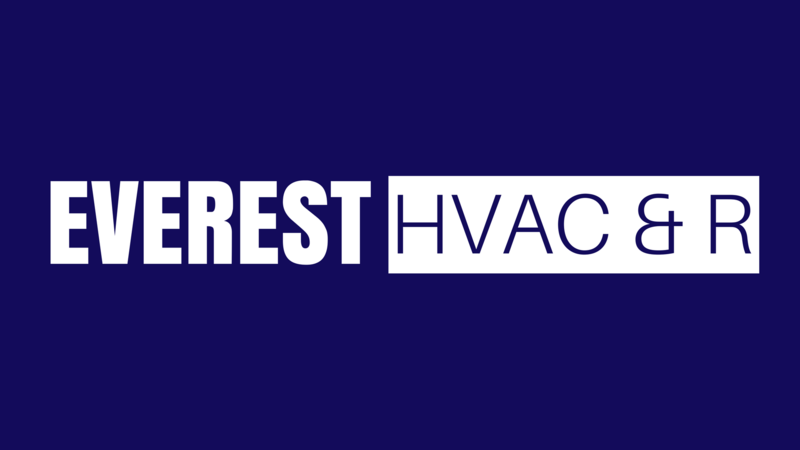 As well as advice, we will give you one great price covering the cost of the air con and its installation. When your air conditioner installation is complete we will give you a demonstration to ensure you get maximum benefit from you investment. Check out our range of Air conditioners we have in stock. These includes split sustems, reverse cycle and ducted systems.